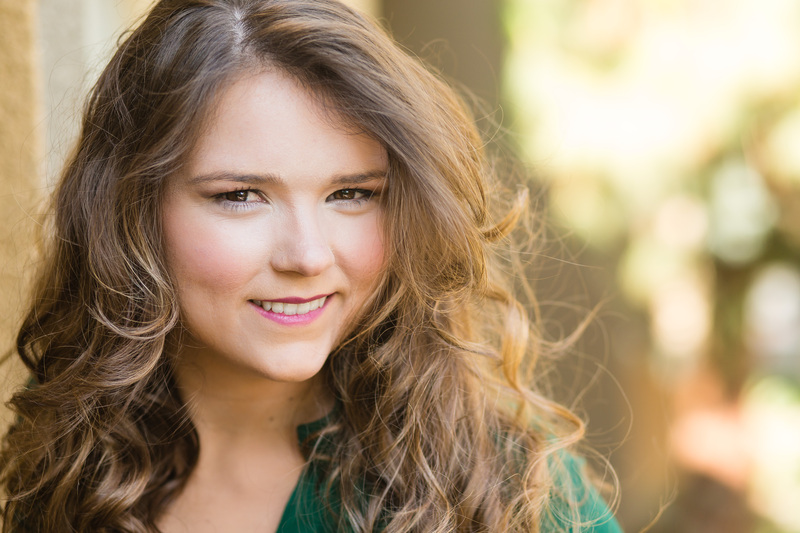 Katherine Bruton, soprano, has been heard in the Los Angeles opera and concert scene and has recently been pursuing her career in Chicago. Her favorite roles are the spunky Oscar from Verdi’s Un ballo in maschera (The Masked Ball) and the menacing Fire from Ravel’s L’enfant et les sortilèges (The Child and the Spells). Her sparkling coloratura delights audiences with its thrilling high notes and nimble agility. She also loves working with composers on their works and exploring new music.